New and Updated Spring Course Schedule! Fabulous Spring course schedule available to view online now. 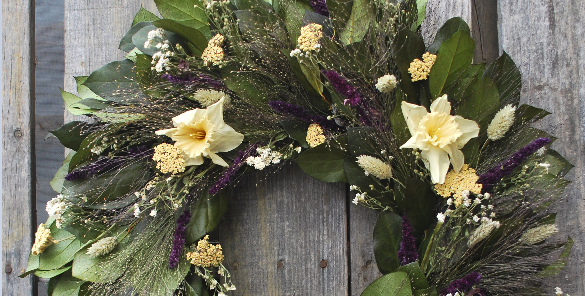 New classes include EASTER WREATH making class using moss, bulbs and flowers! A great gift for Mothers Day. We also have more dates available for FLOWERS WITH FRIENDS a special class offering two people a chance to make a beautiful arrangement each for the price of one! If you’re like us and ever watched an episode of Darling Buds of May and dreamt for that idyllic lifestyle with fresh eggs for breakfast every morning laid by the roaming chickens in the garden…. then your dreams are about to come true! NEW SIMPLE CHICKENS COURSE with a guest appearance from ‘Myrtle’ who will charm and cluck her way into your heart. 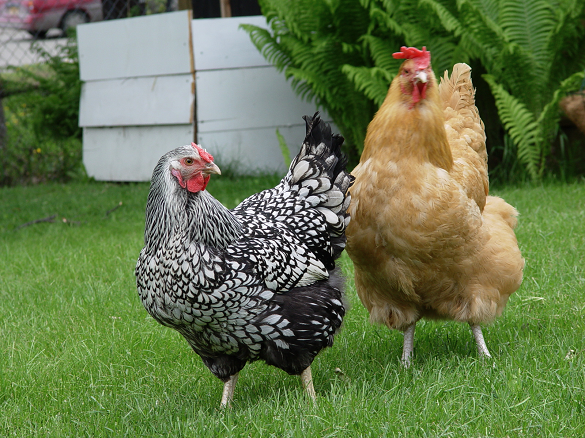 All you ever need to know about keeping chickens plus you’ll receive a complimentary box of free -range eggs. BOOK EARLY to avoid disappointment!! Posted under News | Comments Off on New and Updated Spring Course Schedule!